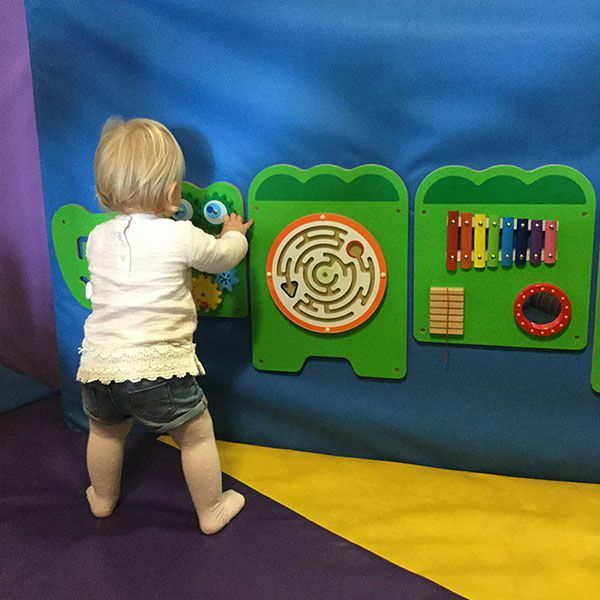 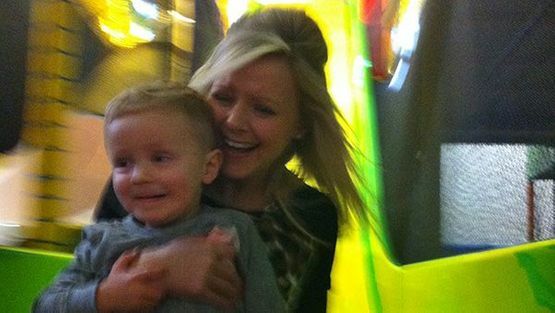 No matter the weather, Woody’s Play Barn is always a great place for your kids to explore. 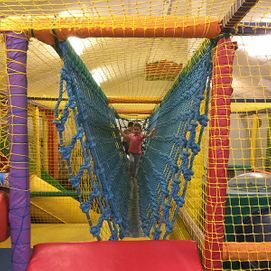 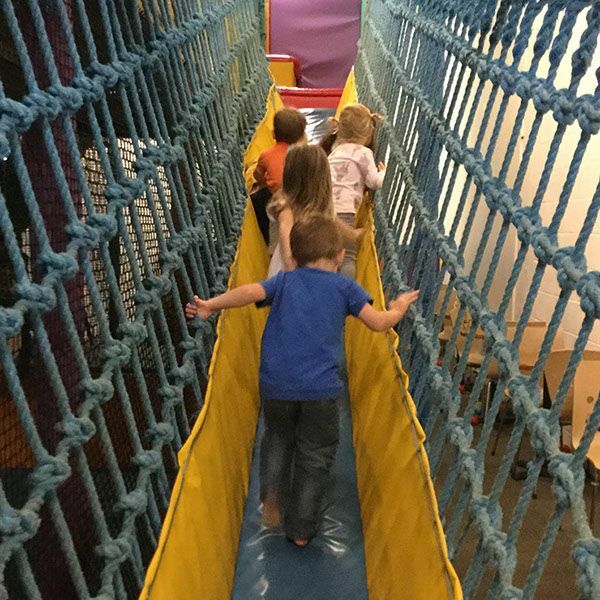 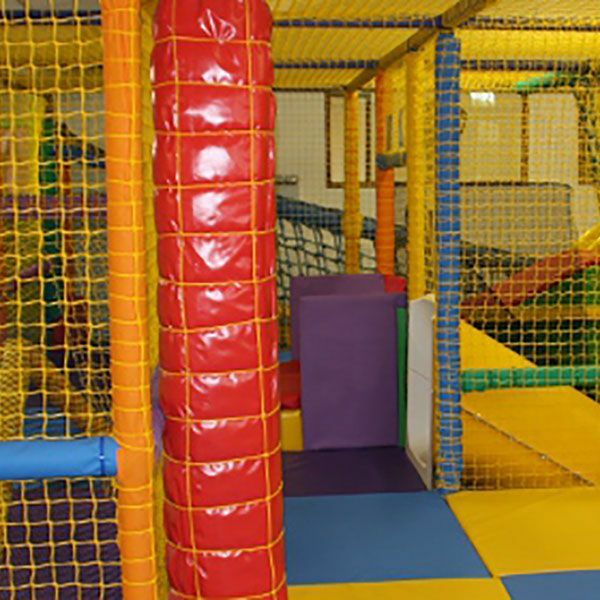 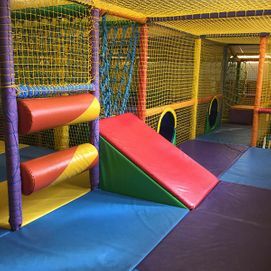 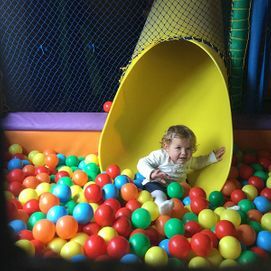 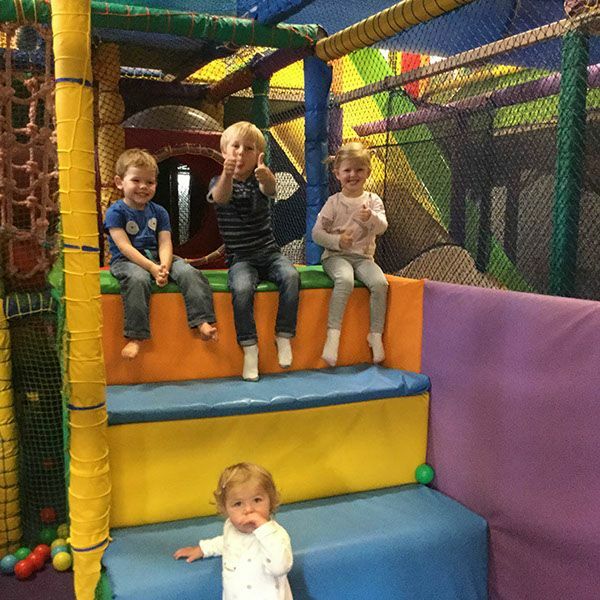 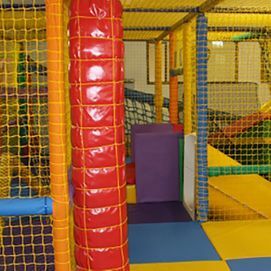 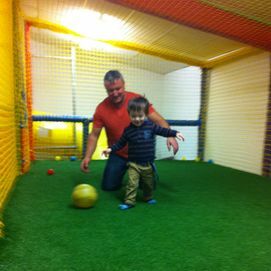 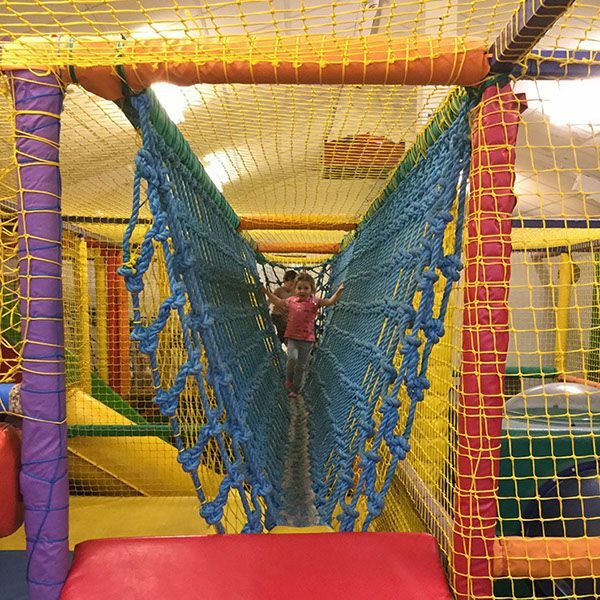 Your children are sure to love our indoor play area, as the barn offers a combination of ball pools and apparatus, providing a safe environment which helps them let off some steam. 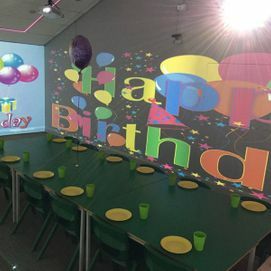 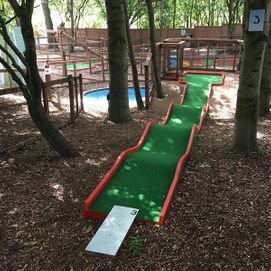 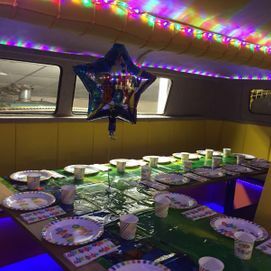 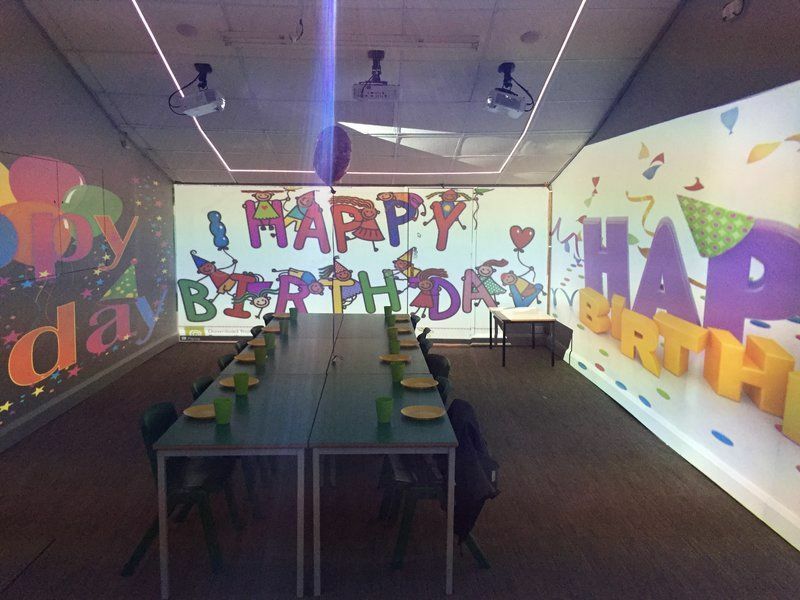 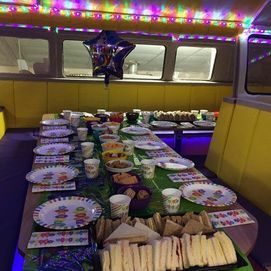 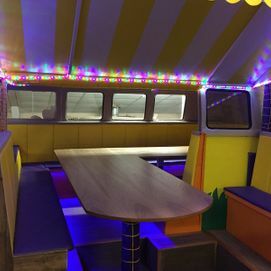 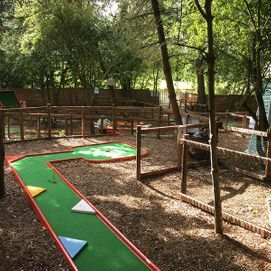 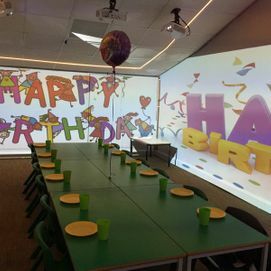 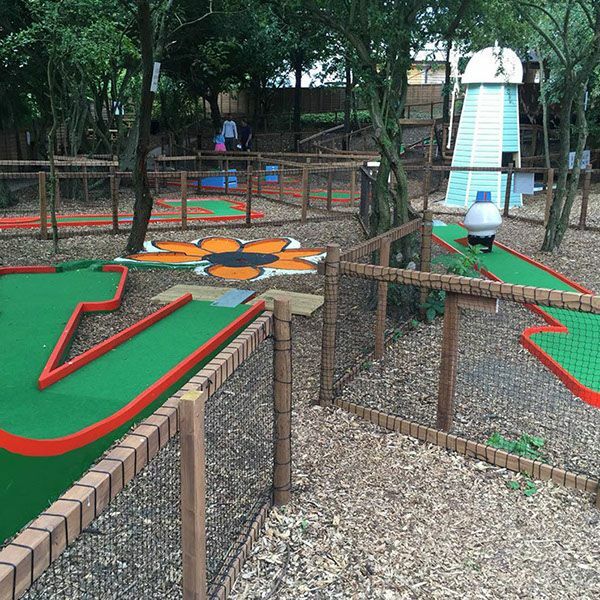 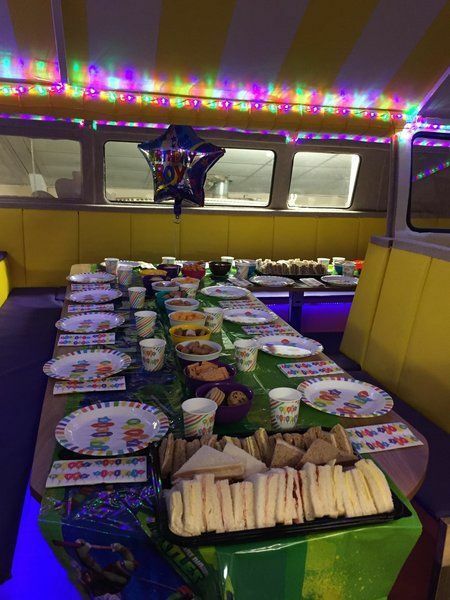 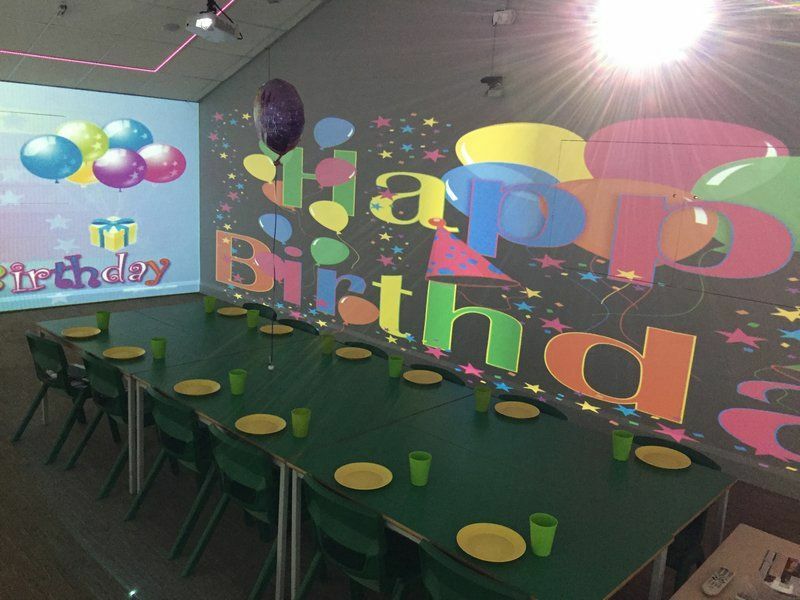 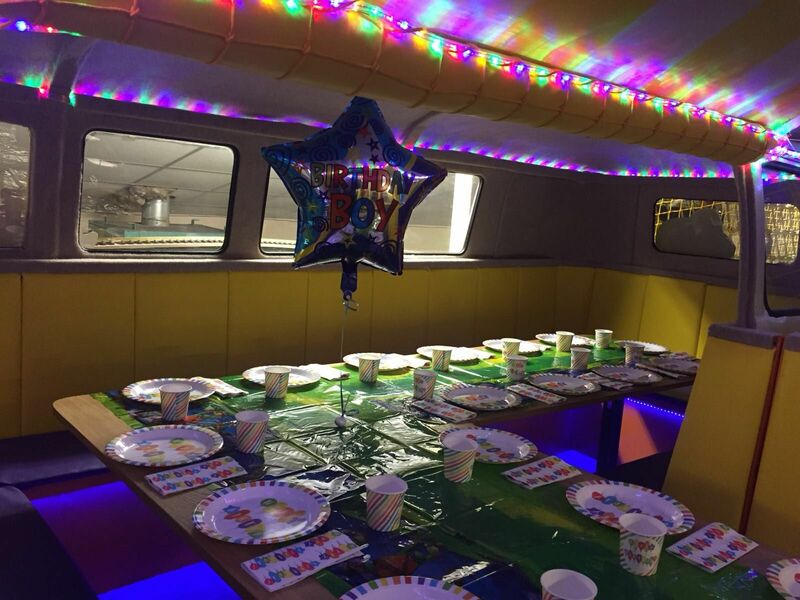 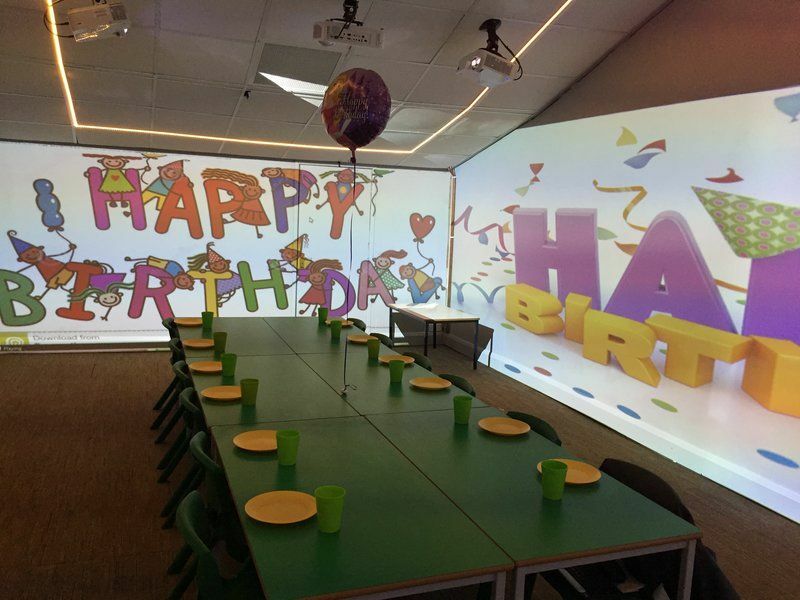 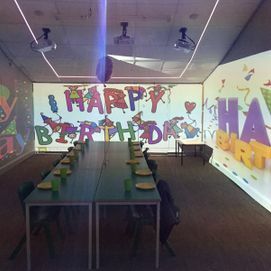 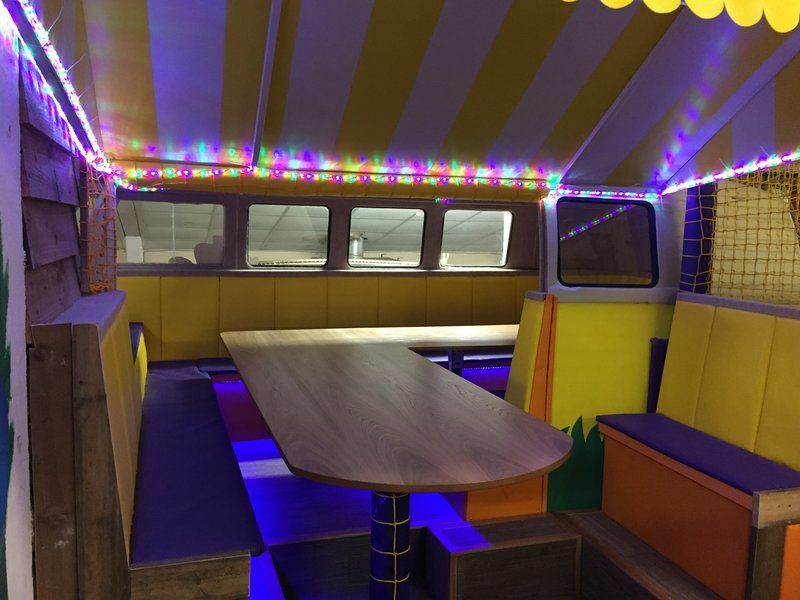 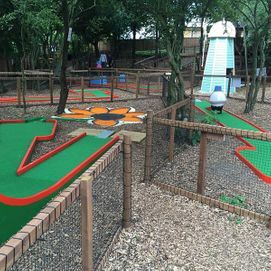 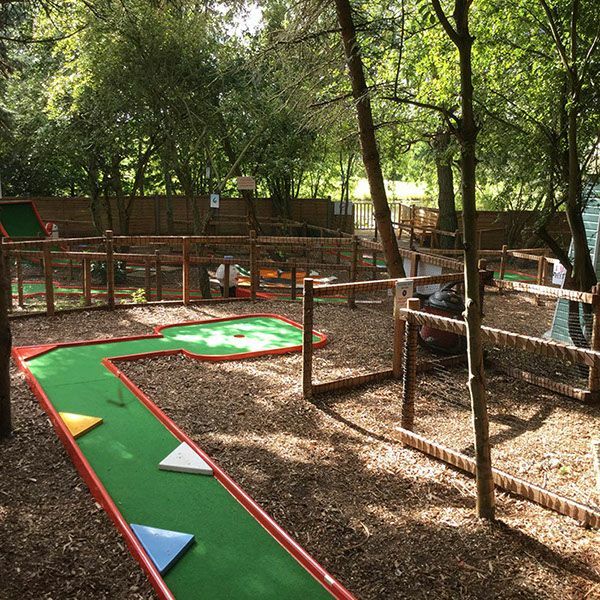 You’ll find a beautiful dining area and play house outside, and we also have Woody’s Crazy Terrain Mini Golf, loved by both children and adults alike! 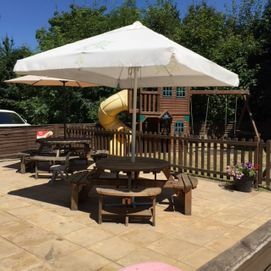 Please view a selection of images below, and don’t hesitate to contact our team for further details. 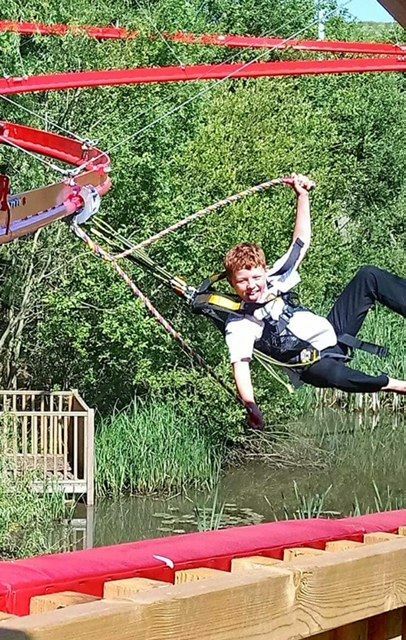 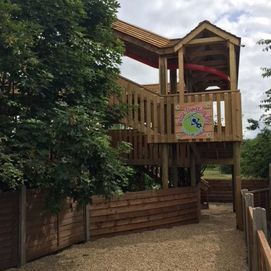 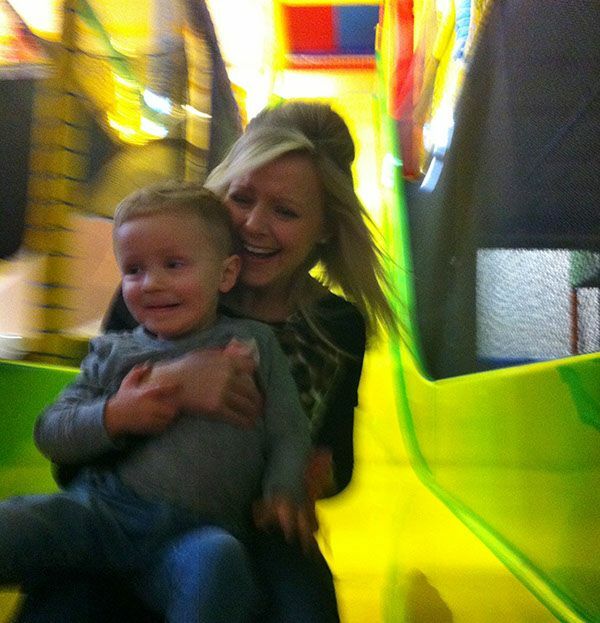 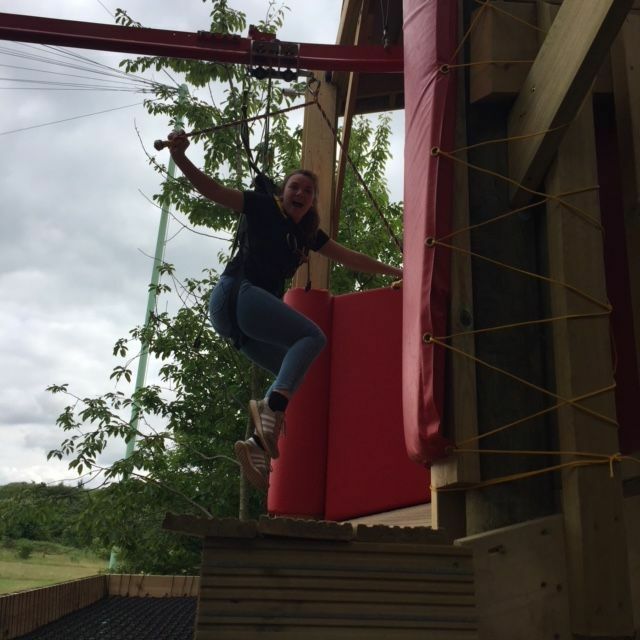 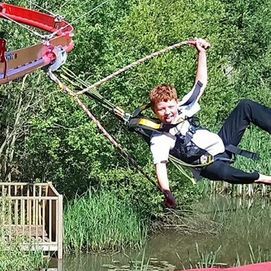 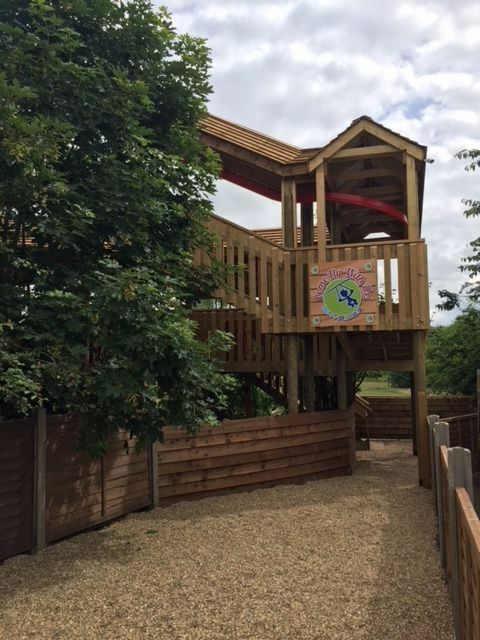 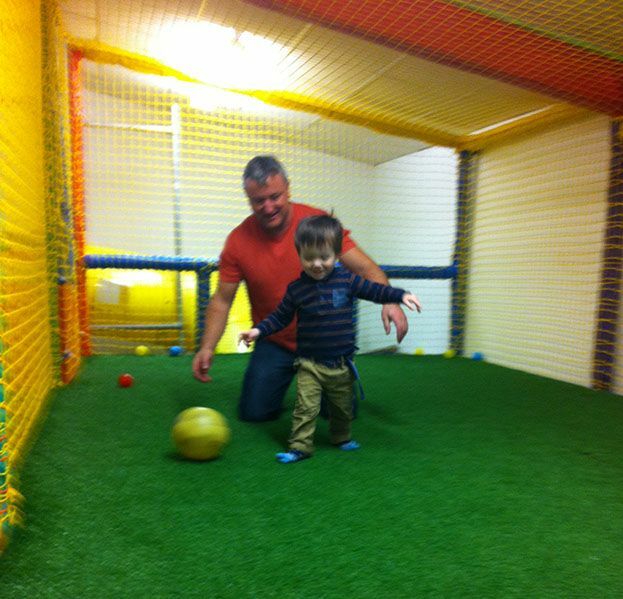 Contact Woody’s Play Barn, in Hertfordshire, for further information about our fantastic facilities.